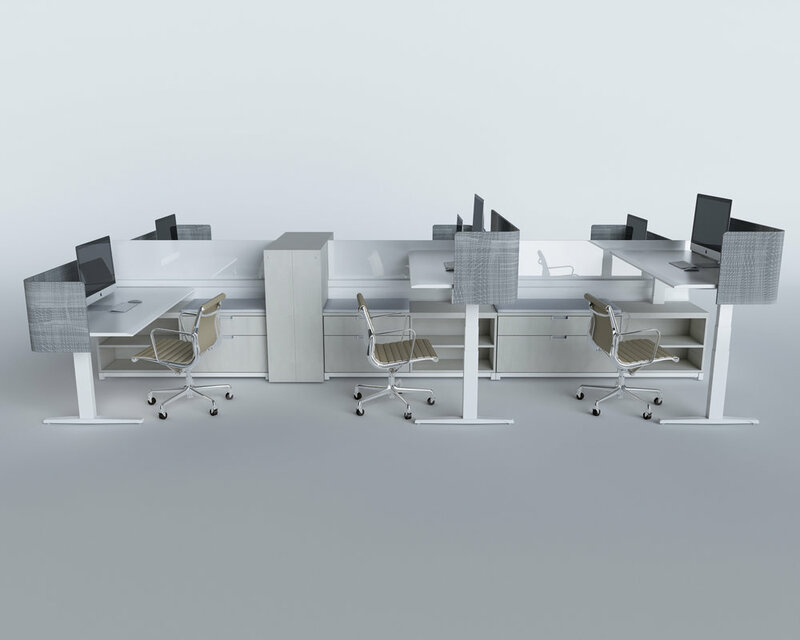 beSpoke merges height adjustable desking, intelligent power & cabling distribution, and tailored storage and privacy features to deliver a sophisticated, modern alternative to open plan furniture. Initially designed to function as a bench or an L-shaped workstation, beSpoke has evolved into a sophisticated family of customizable components that can be freestanding or integrated together. The result is a much more refined aesthetic than systems and it can be used throughout an office; from freestanding tables to conference rooms and private offices. beSpoke can be specified in fixed or adjustable height, with easy reconfiguration to adjustable height on Day 2. 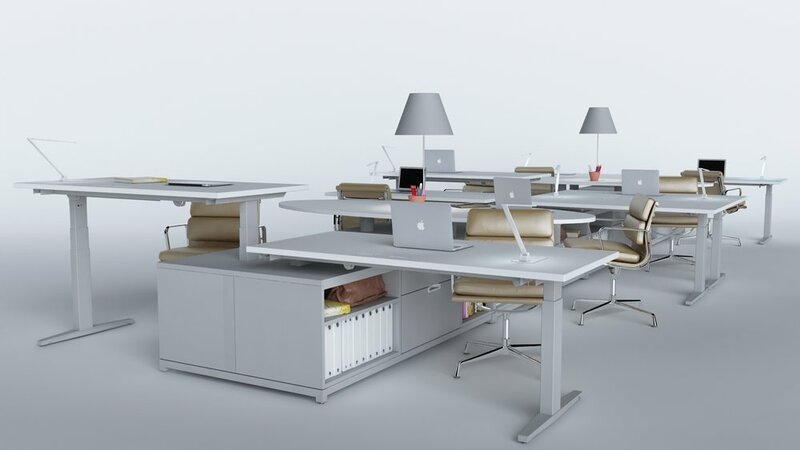 All of Innovant's adjustable height furniture products come with a sophisticated anti-collision technology called Piezo. 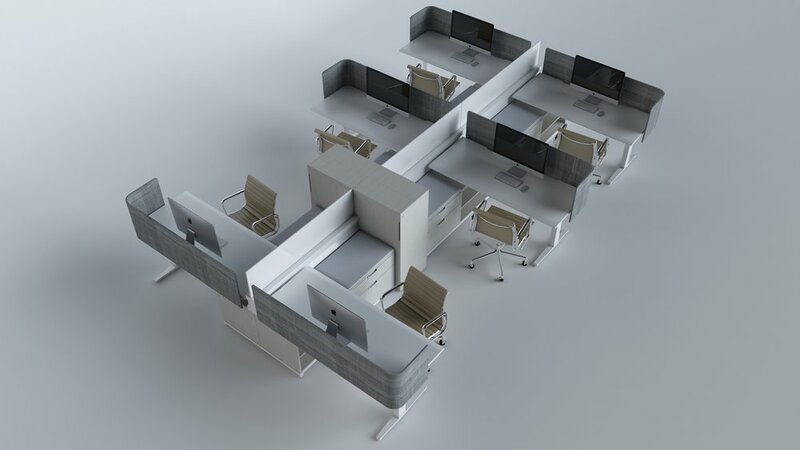 Piezo technology senses pressure caused by collisions in both the up and down directions, automatically stops the desk from adjusting and reverses 1" in the opposite direction. This feature is engineered primarily to protect the lifting mechanisms from abuse but also provides a safer operating environment for the user.